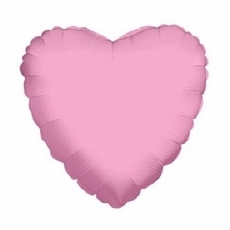 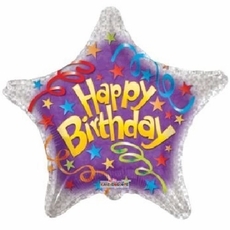 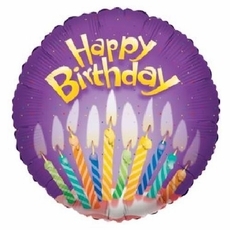 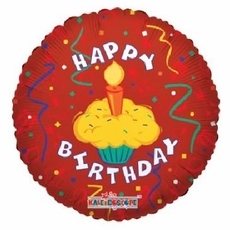 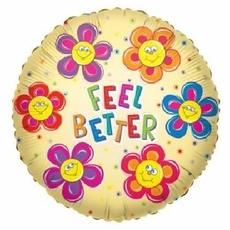 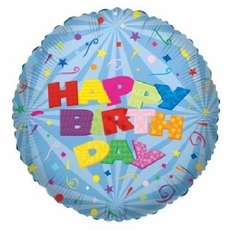 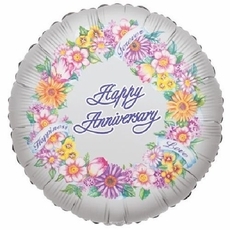 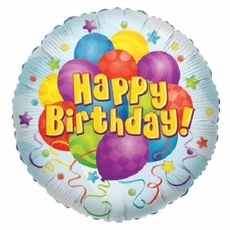 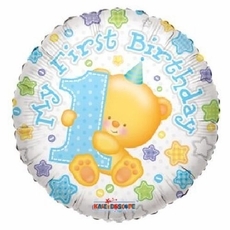 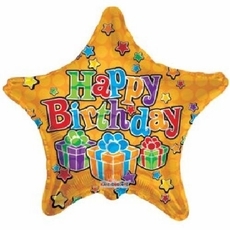 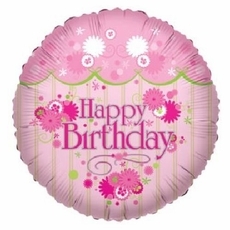 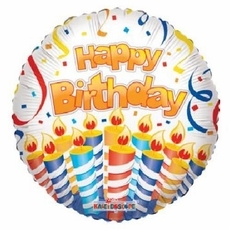 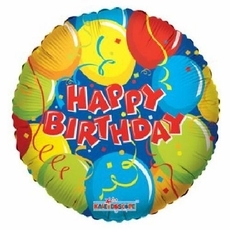 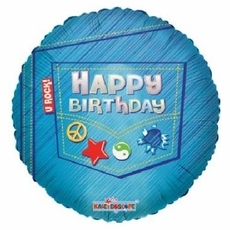 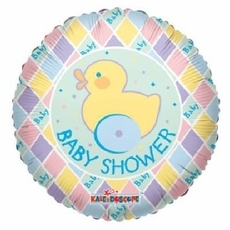 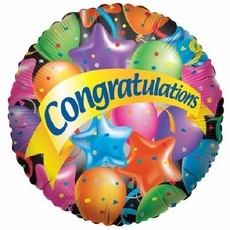 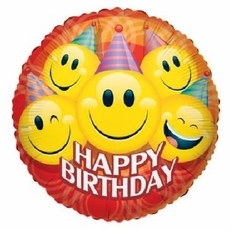 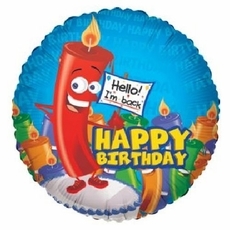 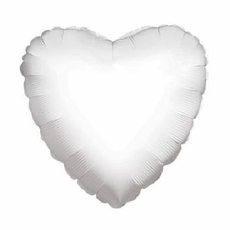 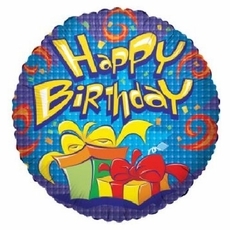 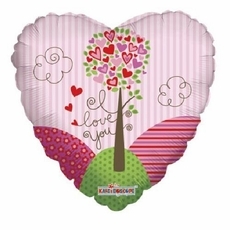 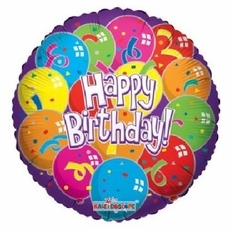 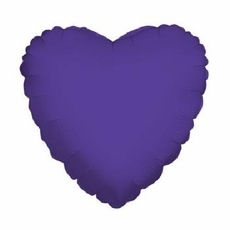 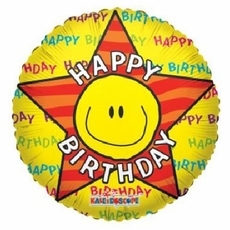 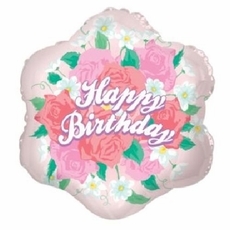 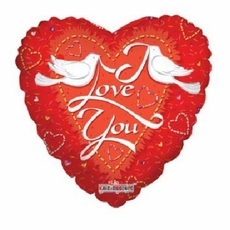 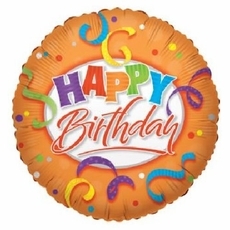 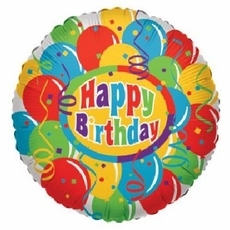 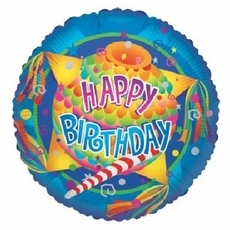 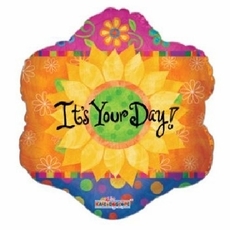 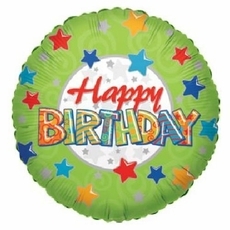 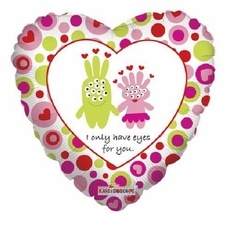 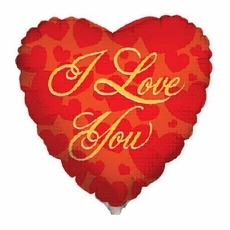 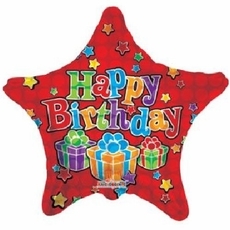 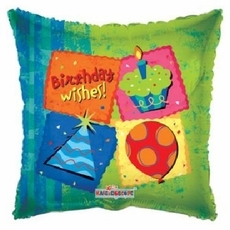 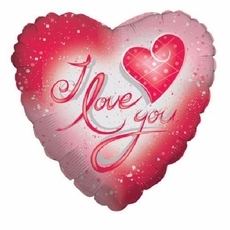 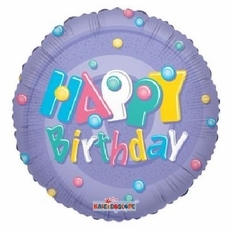 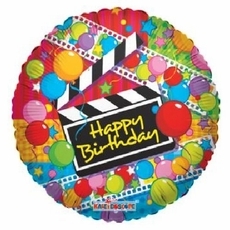 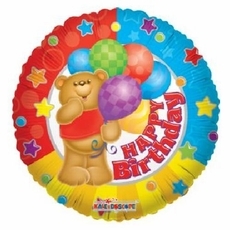 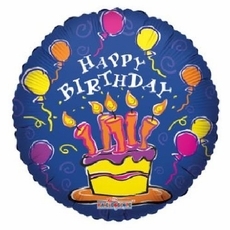 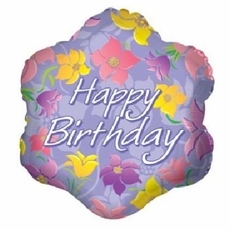 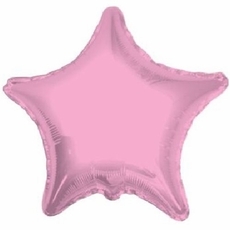 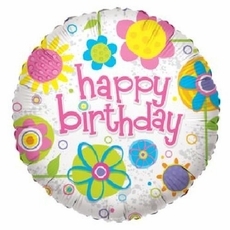 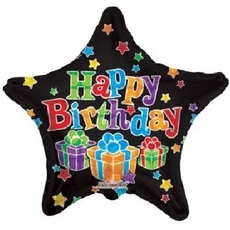 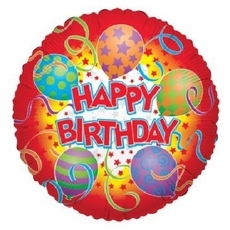 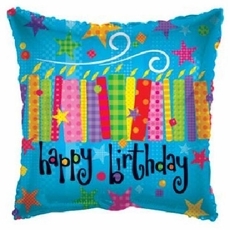 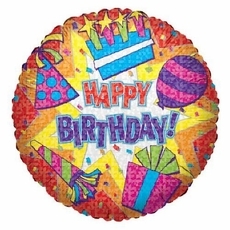 Huge collections of Mylar balloons for all type of party themes. 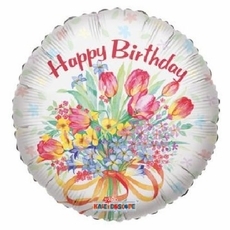 Save shipping buy with other party supply items together. 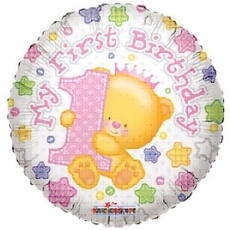 Idea Ribbon is a balloon distributor. 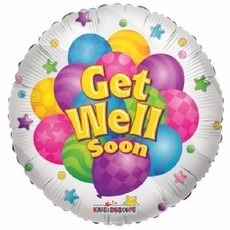 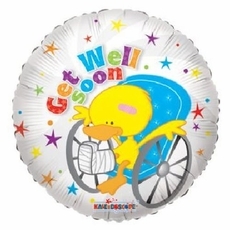 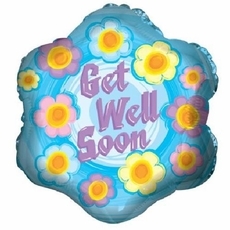 All balloons are not inflated when delivered. 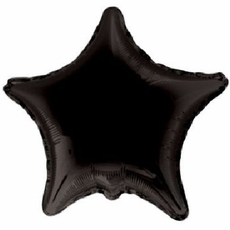 Warehouse price to all.